Shoppers will find antiques and vintage home décor, jewelry, handcrafted goods, outdoor accents, seasonal flora, local eats and everything needed to create a vintage and handmade lifestyle. 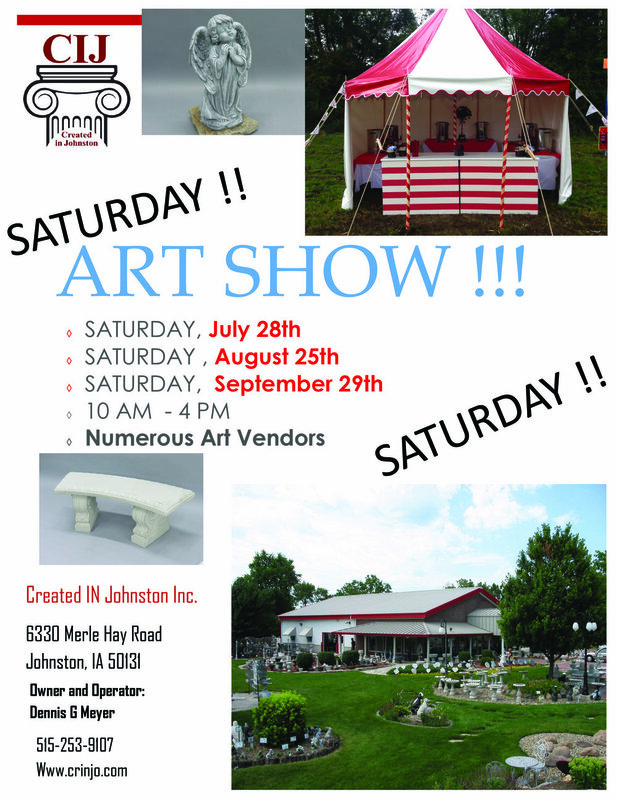 I'll be set up with my wares at Created in Johnston where you can also shop tons of concrete garden statuary that's made right there! This is a really unique event at a really great local gem! 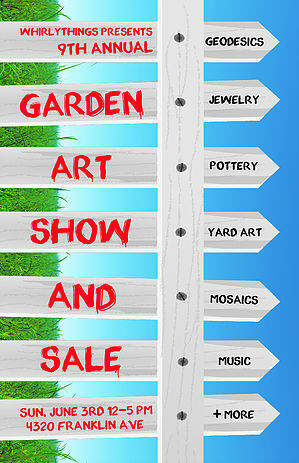 Art on the Lake promotes the arts in the community and supports local artists. Our goal is to give artist opportunities to flourish and increase awareness of the arts. Learn about getting your work published at this panel discussion with Iowa authors and illustrators. A great afternoon in the Beaverdale Neighborhood with local artisans! I'll have a tent set up with lots of nature inspired work! I'll have a tent set up in Dallas Center, Iowa during "Not Just Art in the Park". Come say hi and enjoy artist demonstrations like wood carving, pottery and more! Plus, Tony Valdez and the Rockets will be playing! I'll be a vendor at the spring Vintage & Made Fair! If you go, make sure you stop by and say hi! I've got several new products that I can't wait to show off! Book signing for "North Carolina, the First Golden State"
If you're in Central Iowa, come see me Friday December 15th at Beaverdale Books! I'll be signing copies of my newest book! I'm really proud of the illustrations in this book and I think it's a really interesting story about America's very first gold rush! Not many people know it all started in North Carolina... come find out about this awesome discovery and the humble people who started the craze! Come visit me and several other local vendors! I'll have prints, plushies, cards, buttons and more!